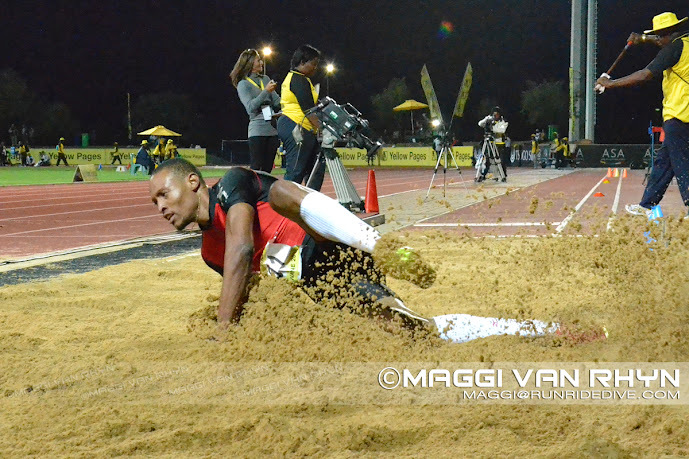 After an incredible season of Athletics, the Yellow Pages series has come to an end. 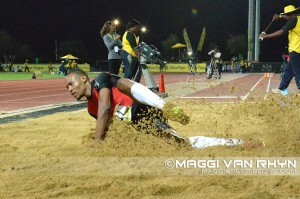 This was the 6th season that Yellow Pages had sponsored the track and field events. The series finale was crowned off with an official handover ceremony that took place last week Tuesday. Of course there is a much bigger prize on offer in 2012 and that is competing at the London Olympics. LJ, Cornel, Caster, Sunette and Willem have already qualified with our 6 marathon runners. 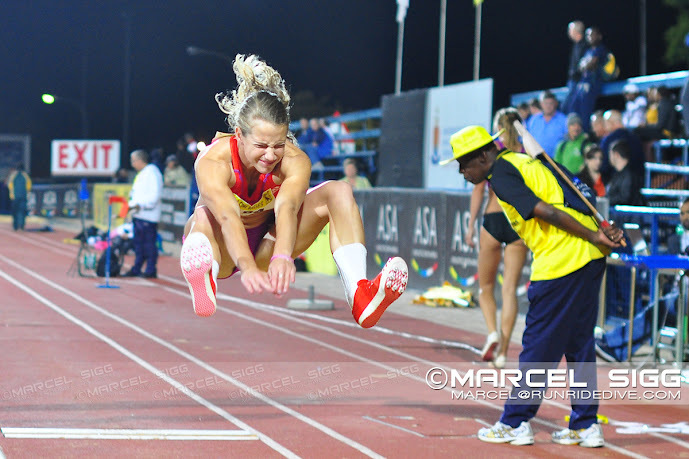 Simon, Lebogang, Thuso, Tsholofelo, Oscar Pistorious, Ruben Ramolefia and Wenda Theron have all completed one Olympic A-Qualifier time and will have to set another one in order to qualify for the Olympic games. 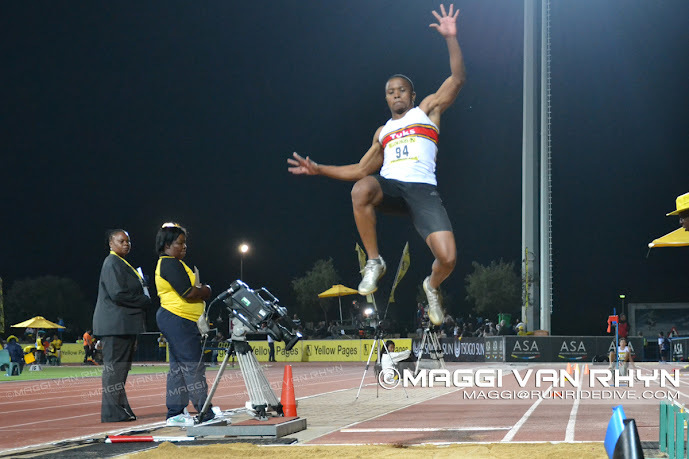 Whoever it is that does ultimately represent South Africa at the games, they are likely to be up there competing for medals. 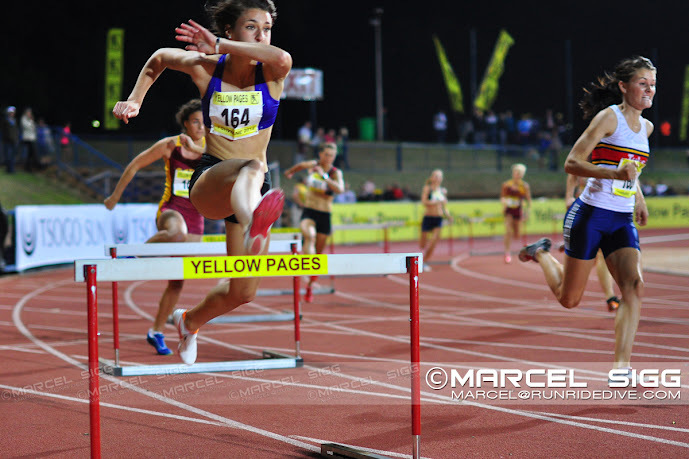 The increase in competitiveness and numbers can largely be attributed to the improved job of things at Athletics SA and the fantastic support the Yellow Pages are providing. Together we can achieve more. All Photos are courtesy of Marcel Sigg and Maggie van Rhyn of Run Ride Dive. Pictures may not be reproduced without consent of the photographers. Pictures were taken at the Yellow Pages Series III event in Pretoria.